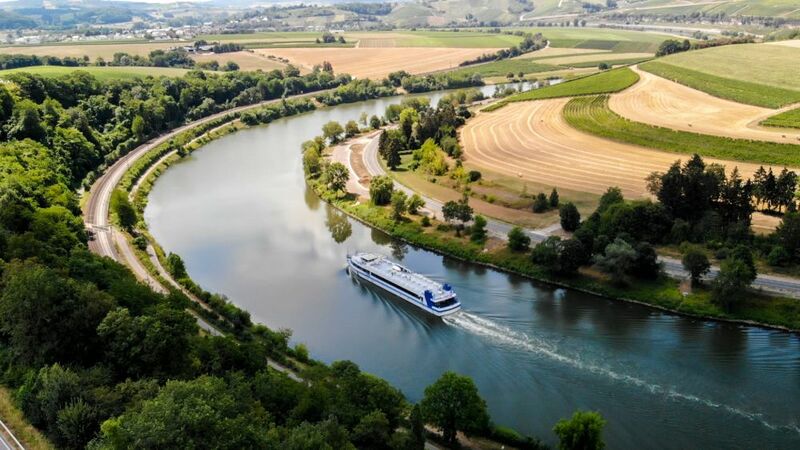 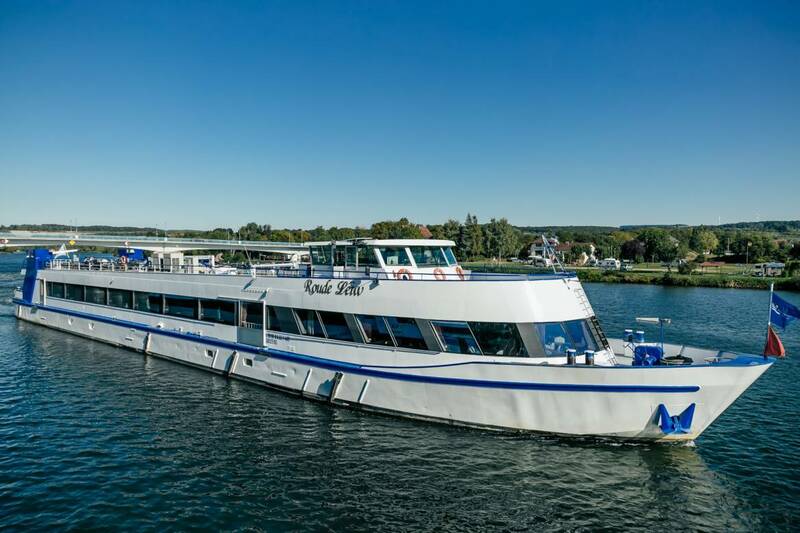 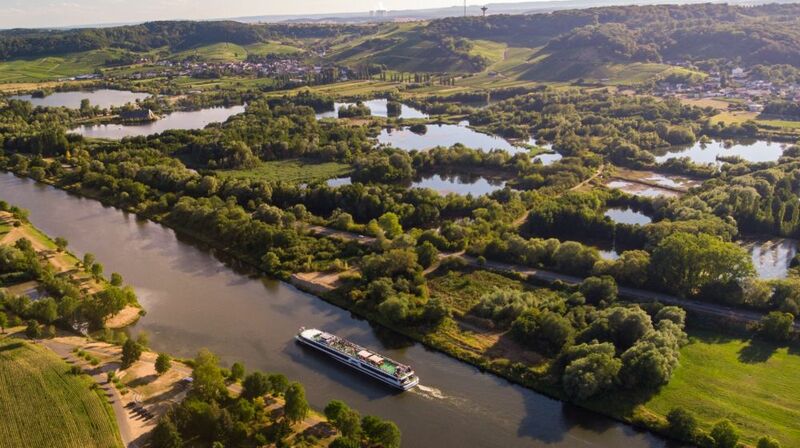 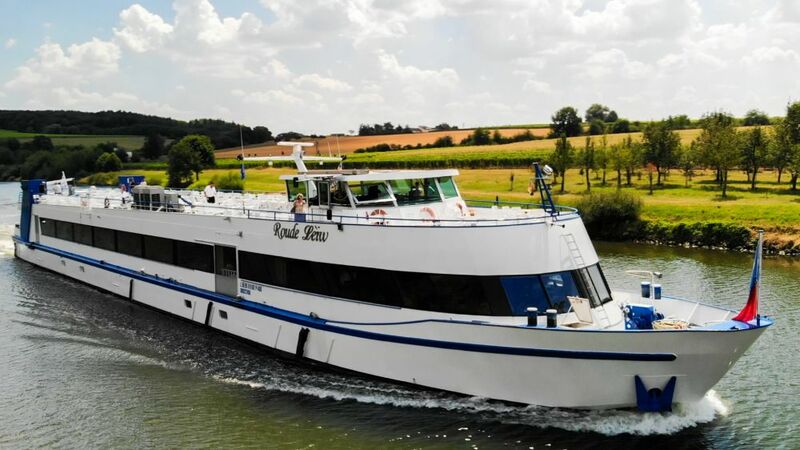 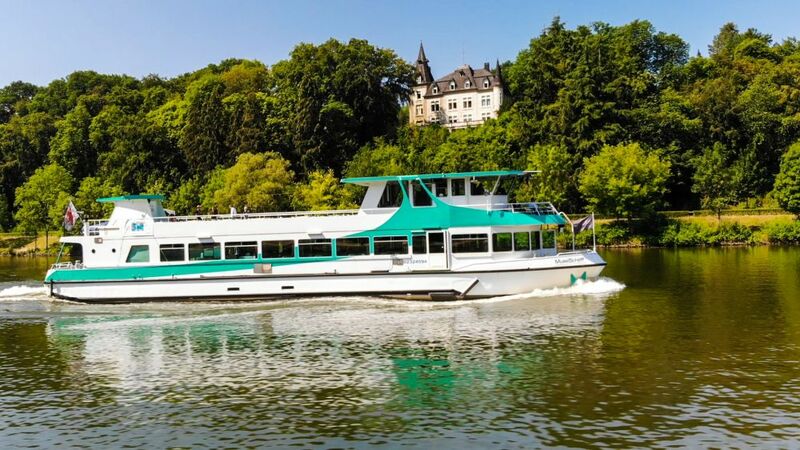 Pleasure boats "RiverDiva" & "Roude Léiw" & "MuselSchëff"
Treat yourself to a break on the water and join us on a voyage of discovery through the beautiful Moselle valley, in the heart of Europe. 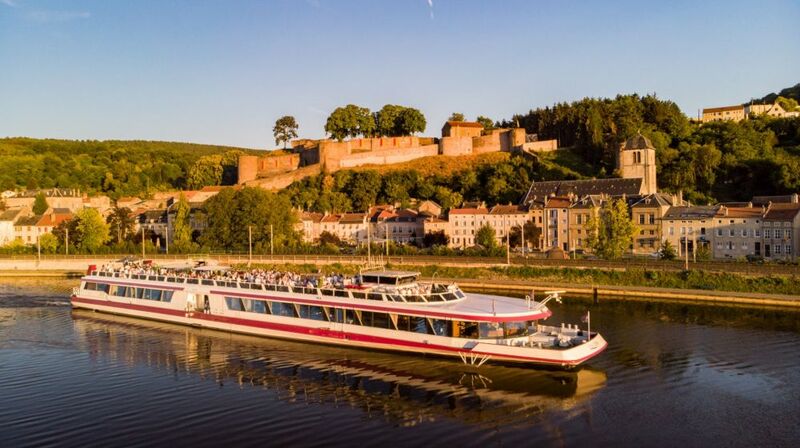 Our panorama boat trip will take you up the Moselle, through attractive wine-producing villages and past a wealth of beautiful sights. 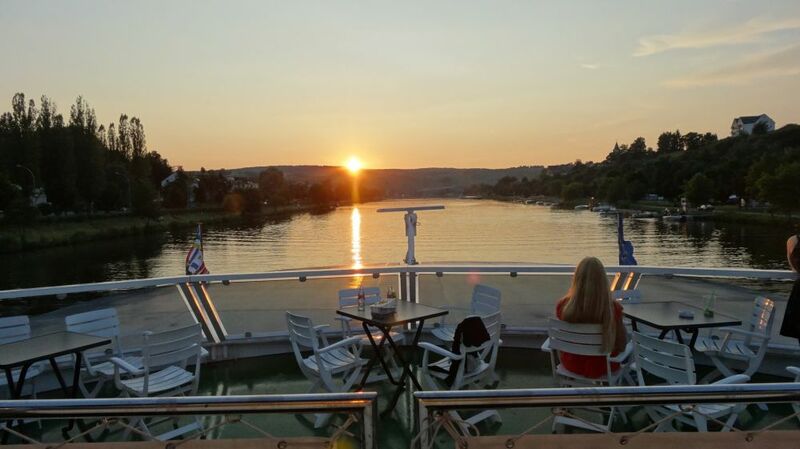 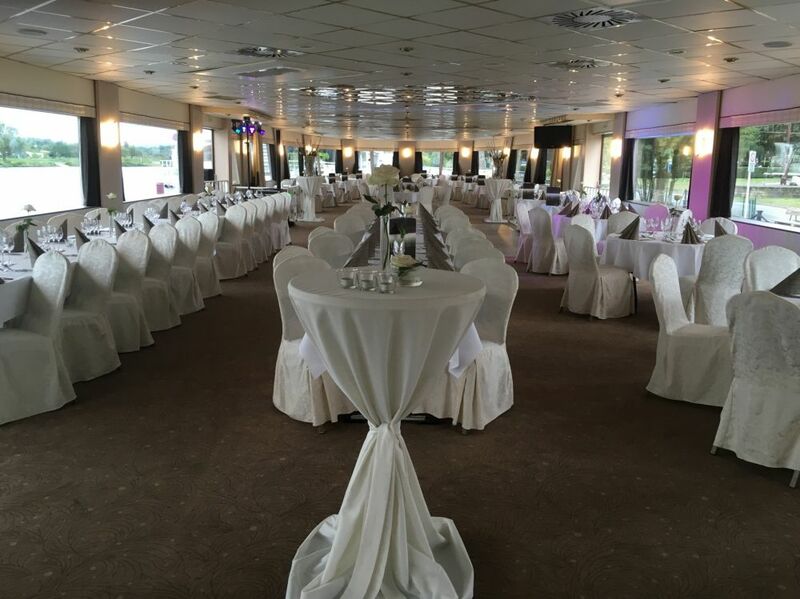 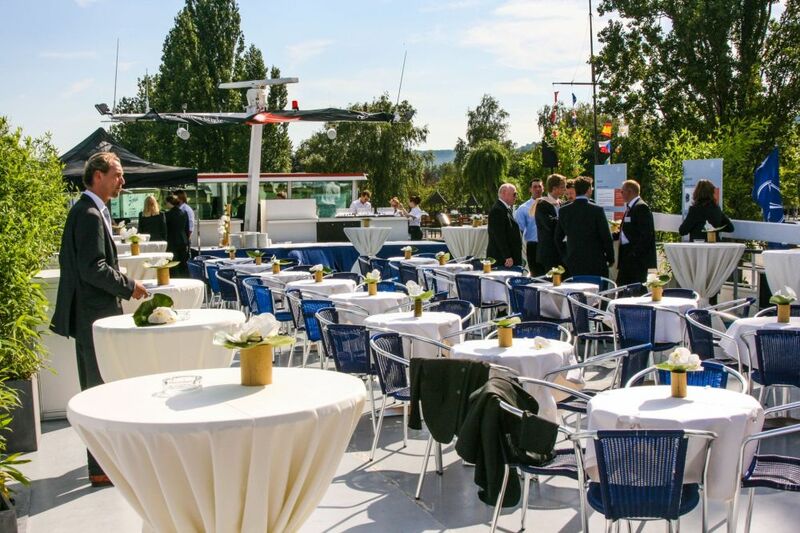 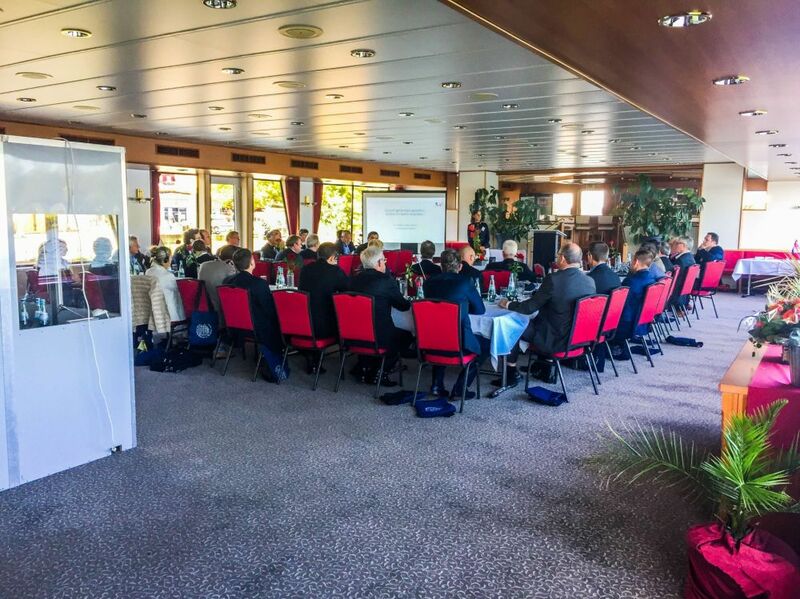 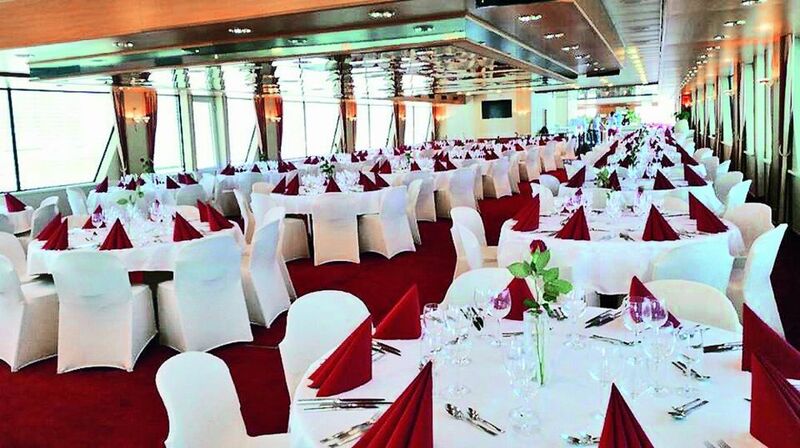 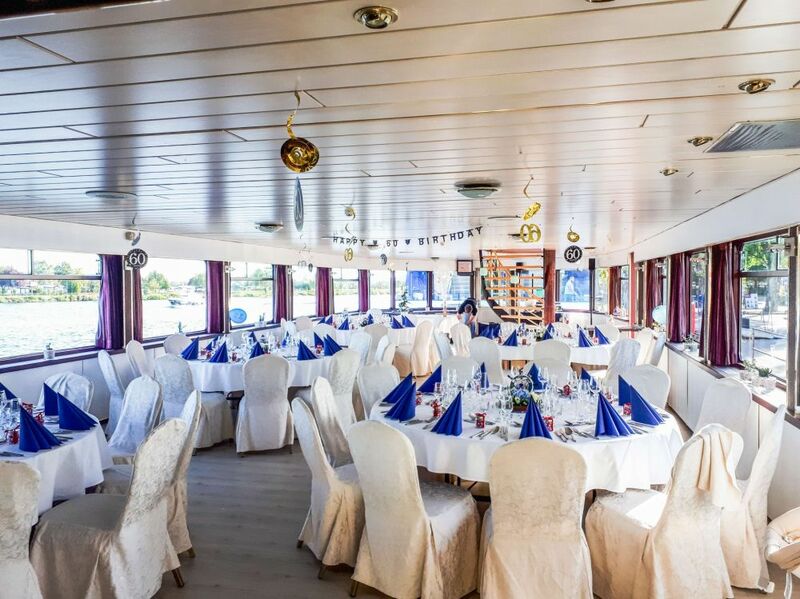 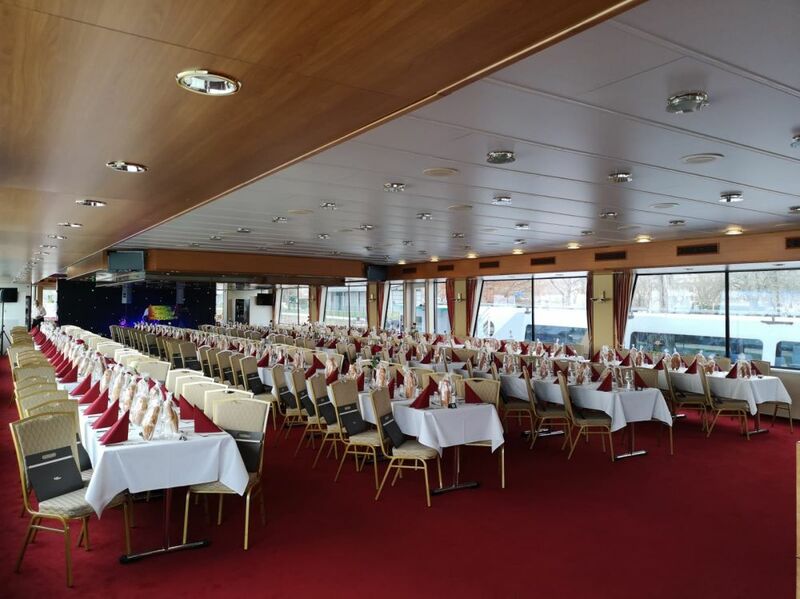 With a glass of quality wine, a snack or a cup of coffee and a slice of cake, you can enjoy the peace and quiet of the sun deck or the light and airy salon, on board one of the most modern passenger ships on the Moselle. 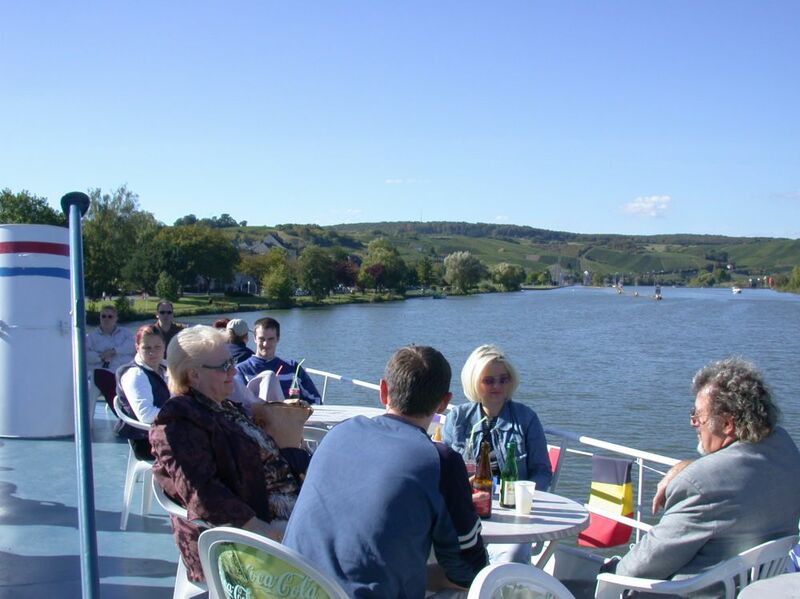 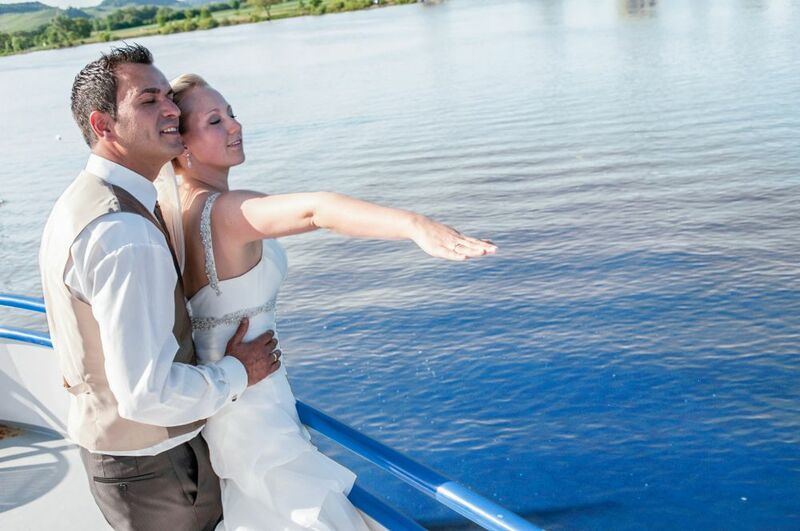 Navitours cruises offer you a fascinating experience as you head towards Ehnen (L) or Sierck-les-Bains (F). 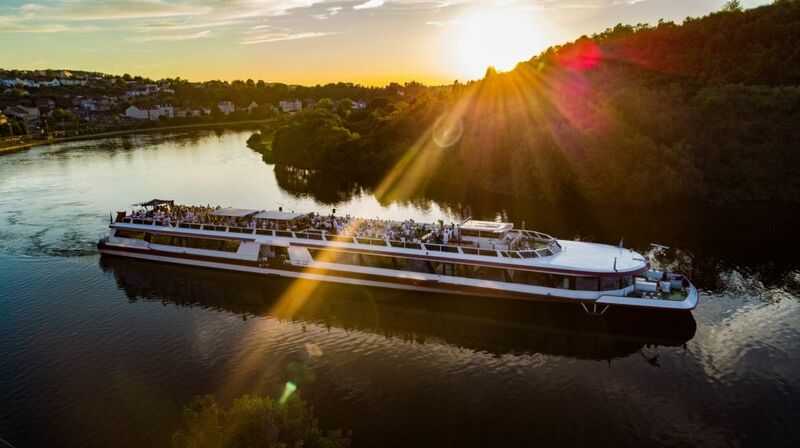 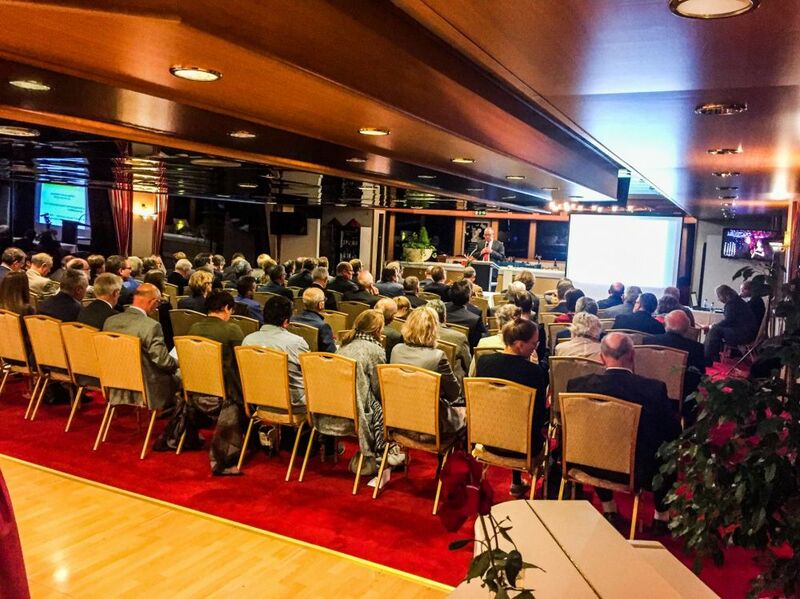 You will be able to observe at close quarters the operation of the locks in Stadtbredimus or Schengen/Apach and to marvel at the way the ship conquers the height differences as it travels through the locks and weirs of the Moselle and a lot of other sights. 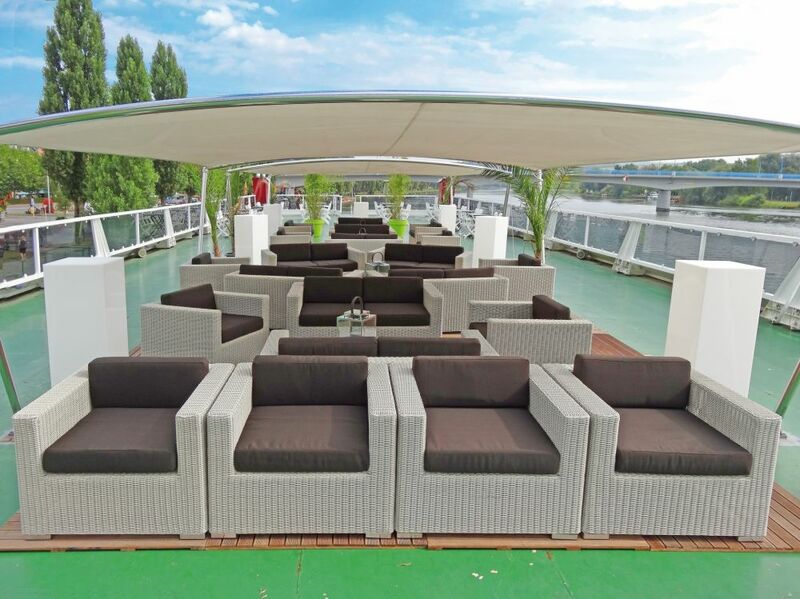 Enjoy a glass of wine and a snack on the large open deck, with the wind in your hair, or choose from our culinary menu in our air-conditioned restaurant, with its panoramic windows. 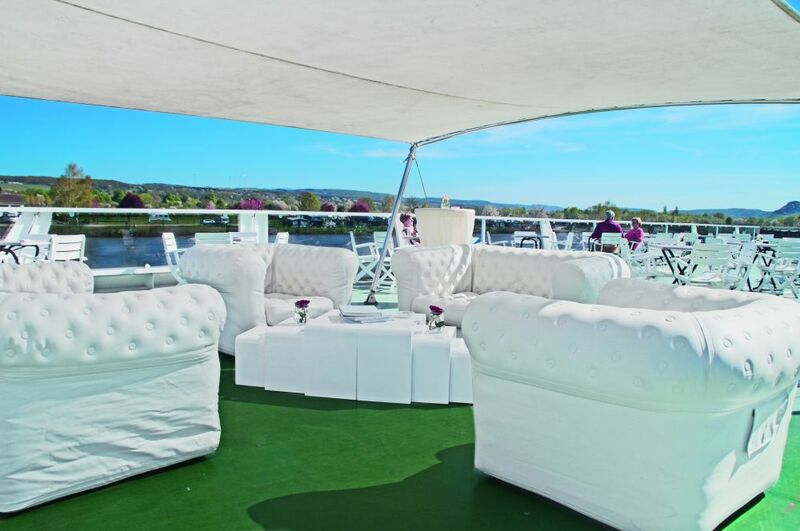 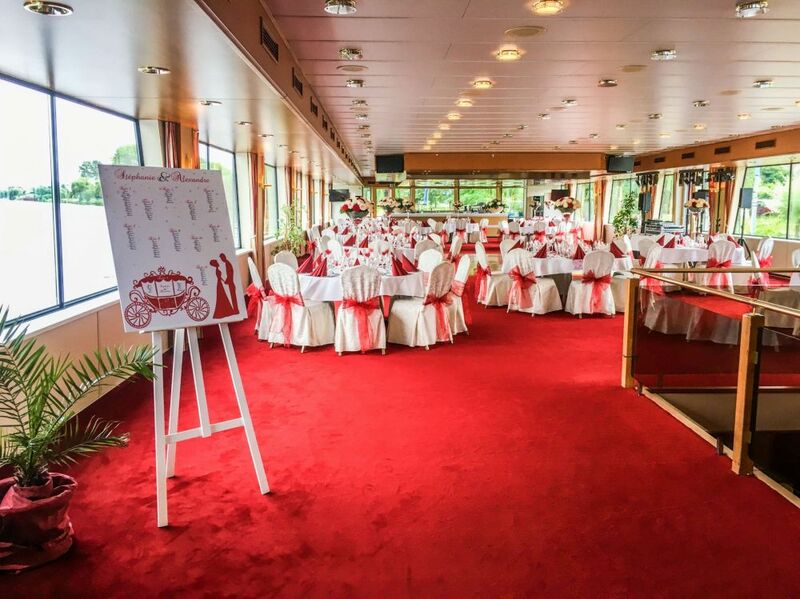 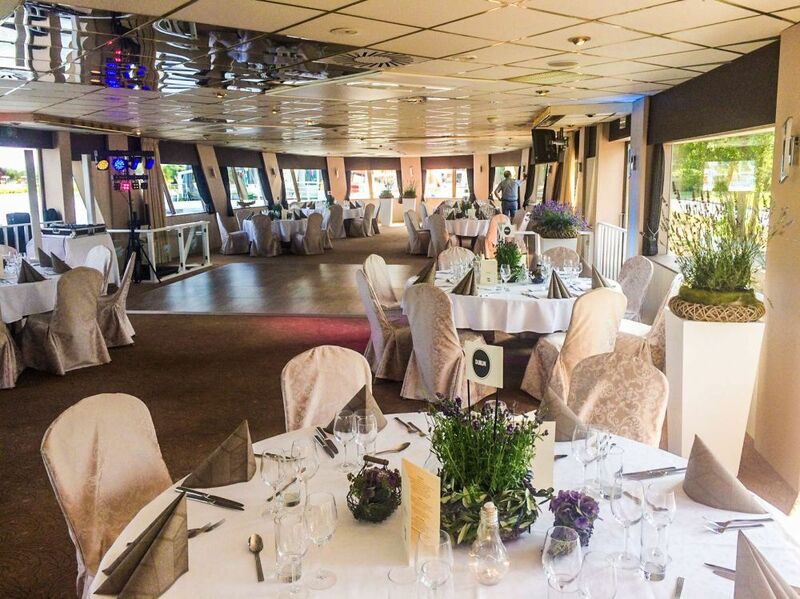 Why not spend a Saturday, Sunday or public holiday on one of our luxurious restaurant or events ships? 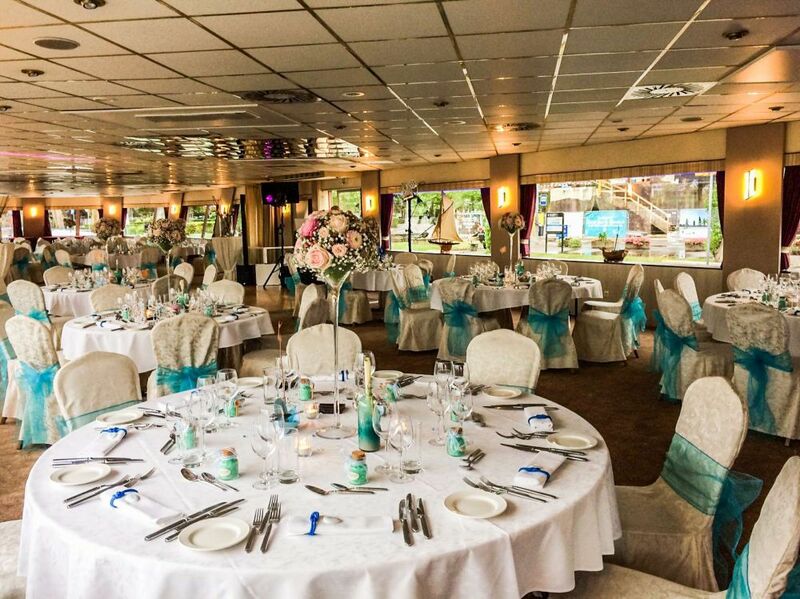 Spend memorable moments with friends or family. 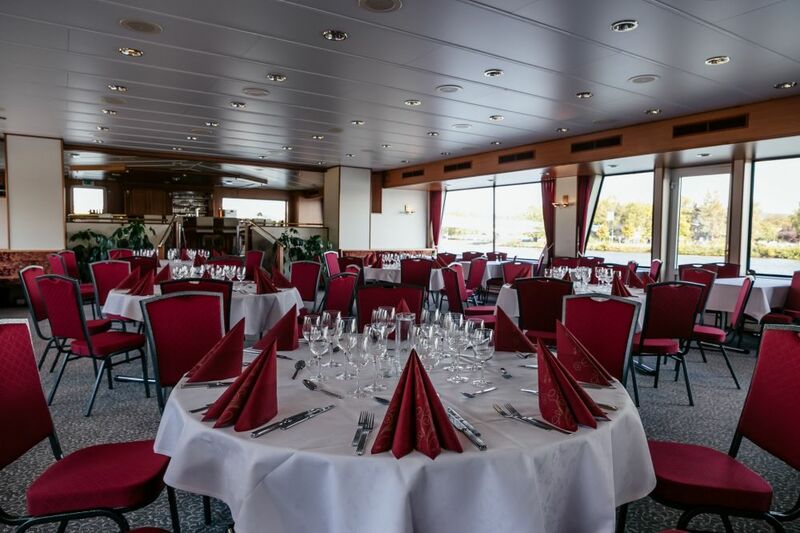 During a four hour cruise you can enjoy culinary highlights, in the form of a generous hot and cold buffet, with delicacies from land and sea, or a four course gourmet menu. 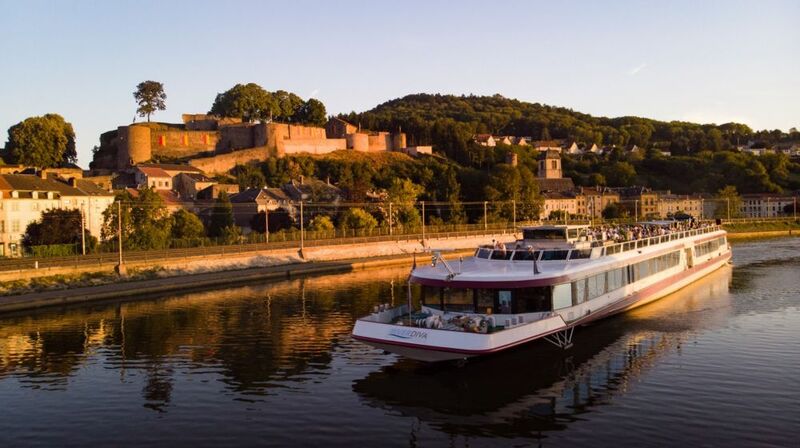 Passengers of all ages get the chance not only to admire the breathtakingly beautiful Moselle scenery, but also to observe the operation of the locks from close quarter.